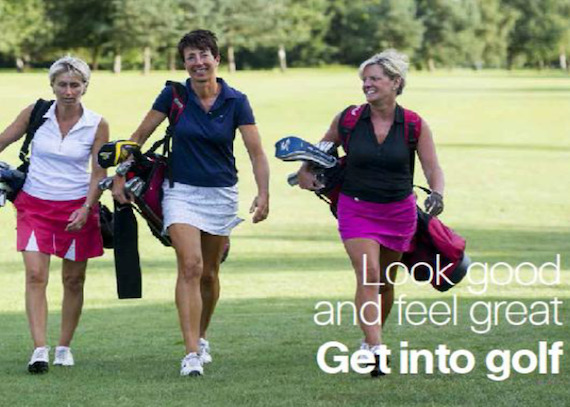 At various times during the year we will have a number of taster sessions for those new to golf and a number of courses being run for players getting back into golf or beginners courses. If you are new to golf you do not need any equipment. We will supply all that you need. All we ask is that you wear suitable footwear for walking about on grass. Trainers will suffice. For more information see below, and if you wish to attend any of these sessions please contact CHRIS PEDDER . Our professionals can offer tuition at other times of the week, so if you cannot make these sessions then please contact them direct to find out other offers and times. 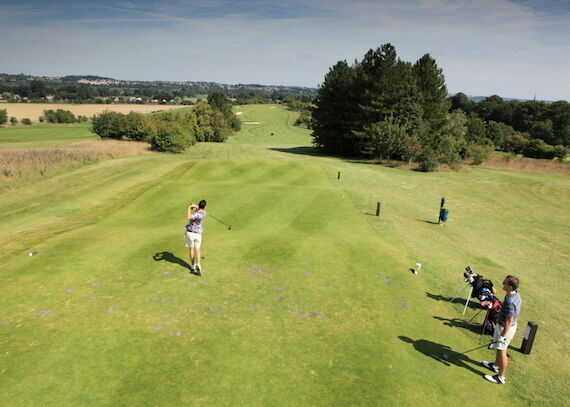 Contact us now for more information or to arrange a visit and a game of golf. You will not be disappointed. 6 x 1 hour group sessions on the range - the aim of which is to cover the basics. 3 x 2 hour sessions on the Bibury - the aim of which is to cover course etiquette and basic rules. Membership Bar Discount card; Free equipment hire (balls and clubs); Unlimited use of the practice facilities. Please contact us now to register your interest. The Golf Lessons will be with Chris Pedder, PGA Teaching Professional.